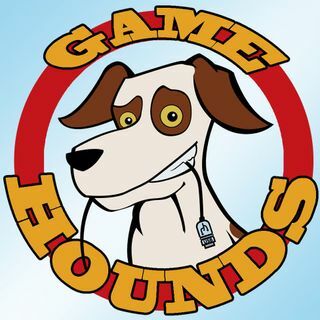 GameHounds' hosts Dave Gardner, Nick Dinicola, and Edie Sellers bring you live developer interviews and random, probably drunken, mayhem from the floor of PAX East 2013 at the Boston Convention and Exhibition Center beginning March 25. Listen live to our stream or check it out on demand. It's what all the cool kids are doing.